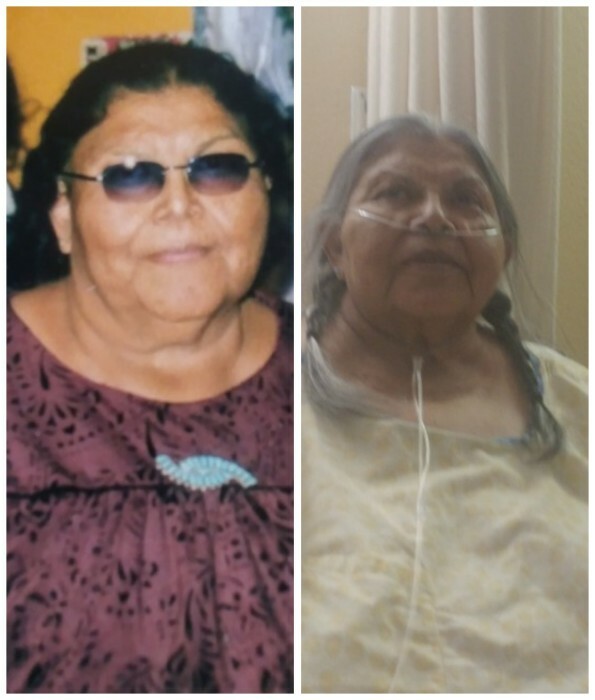 Edith Lewis Steury was 79 years old when she passed peacefully at Payson Care Center on March 26, 2019. Edith was born in Camp Verde, Arizona. Her mother was Eva Engle and father Charlie Saxe. She was a loving mother, grandmother, great-grandmother, sister and aunt. Edith met a lot of wonderful people thru her journey of life that she called friends. Edith was a homemaker, a prayer warrior and a teacher to the end. She will be missed terribly by her family and friends. “I am at peace my soul’s at rest, there is no need for tears, for with your love I was blessed for all those many years.” Service will be Saturday April 6, 2019 at 11:00 AM at the Tonto Apache Gymnasium.